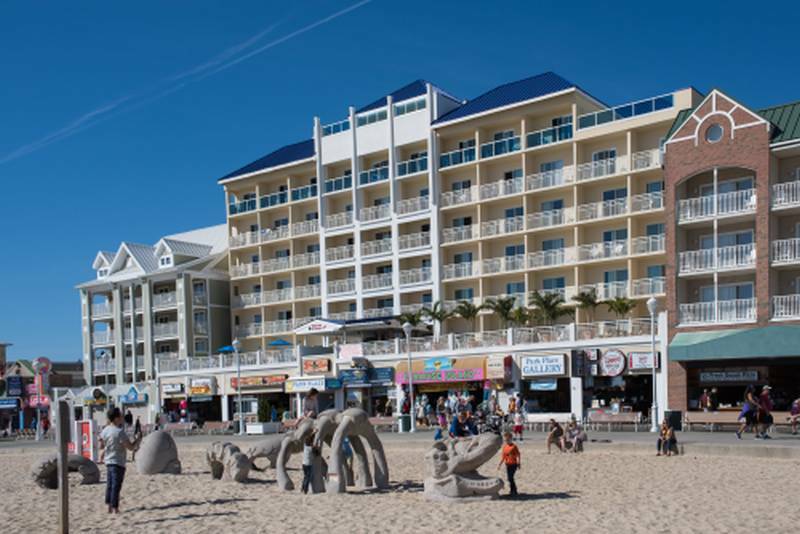 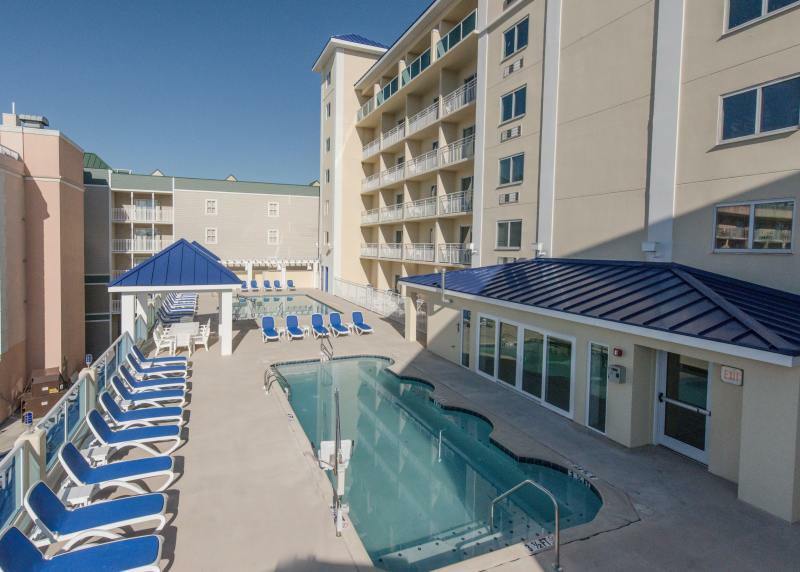 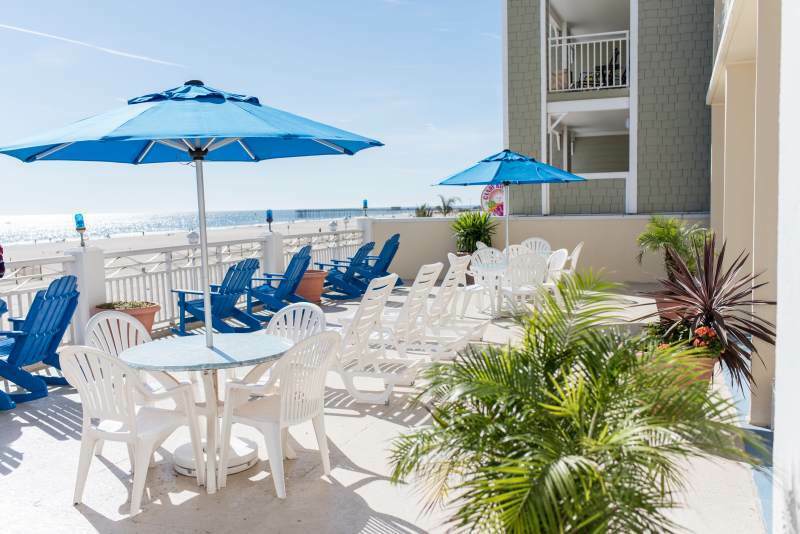 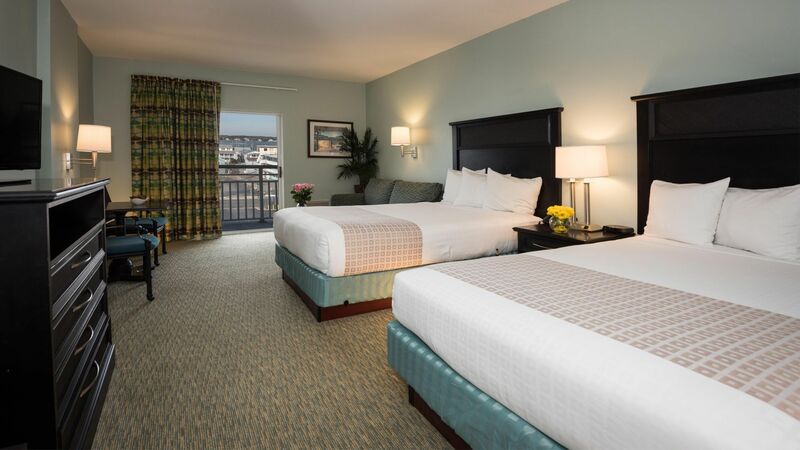 The Park Place Hotel is an oceanfront hotel on the Boardwalk that is the perfect choice for your next Ocean City golf vacation! 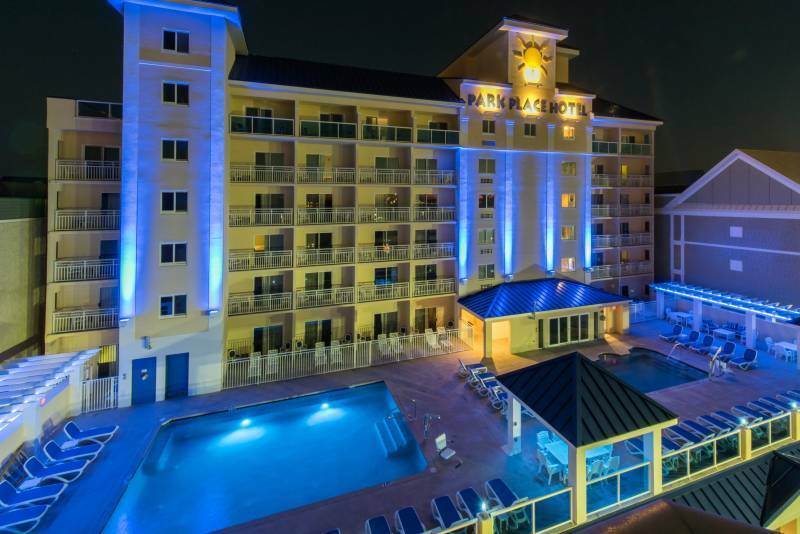 This hotel just completed a major renovation, which included adding a 7th floor of guestrooms, replacing the elevators and expanding the pool deck, which now features two heated pools and gazebo seating areas. 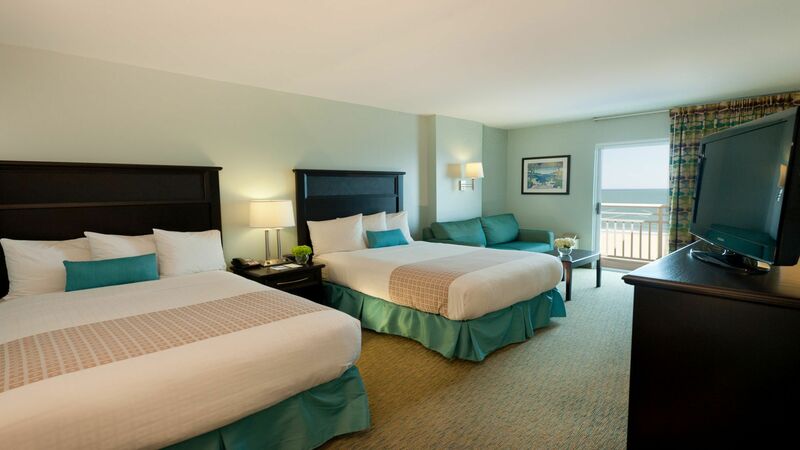 The rooms are well appointed with 2 double beds, sofa bed, sitting area, kitchenette, flat screen TV's free WiFi and private balcony. 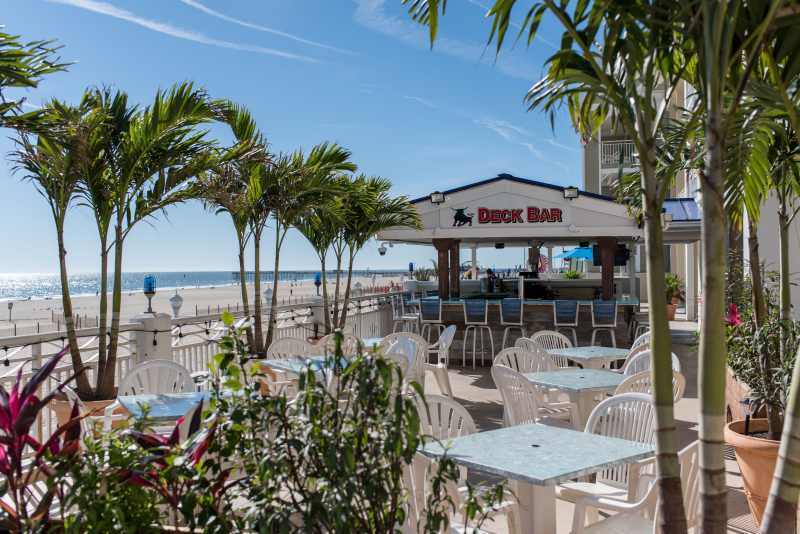 When you finish a day on the links, be sure to stop by Bull on the Beach Restaurant.